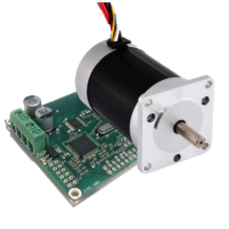 Zikodrive Brushless DC Motors offer a range of power options. If it is a small and simple engine that needs or a more powerful alternative suitable for heavy industrial applications, we can help. 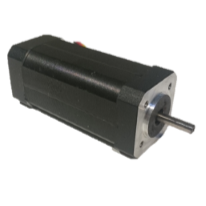 We have tuned our brushless motors to a number of our controllers to easily assemble engine driver packages that get your project going quickly. Whether it's a small low-power sensor brushless system you're looking for or a 4-quadrant sensor Pack, we have a range of options to choose from.